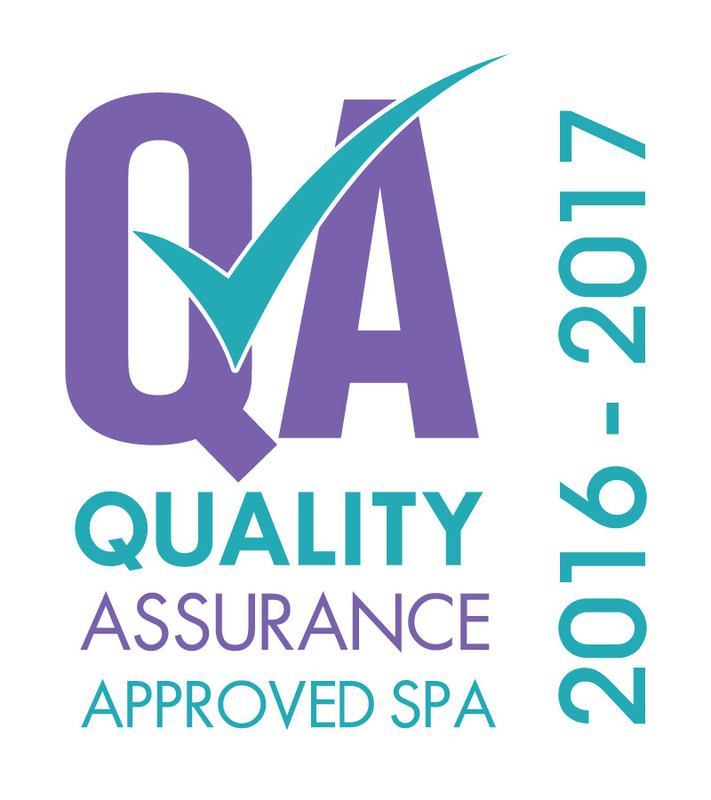 Body & Soul has been distinguished amongst the most elite Spas in Canada by successfully completing the Spa Industry Association of Canada’s rigorous Quality Assurance Program! Spas earn the distinctive Quality Assurance Approved designation through an assessment conducted by independent third-party assessors specially trained for this industry. Renewal is not automatic, as spas must re-qualify once their term expires. Body & Soul Day Spa is the only Quality Assured Spa in Sherwood Park!